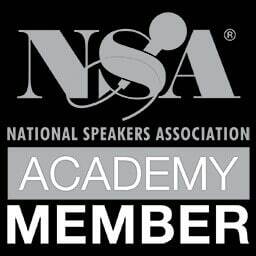 Listed in the '100 Best Business Speakers in Britain' keynote speaker Jeff Grout is in considerable demand as a motivational speaker, conference chairman and interviewer. Amongst other things, he draws on his experience as a Managing Director of an international company. Jeff Grout is a successful business consultant specialising in leadership, people management, team building, peak performance, recruitment and retention issues. 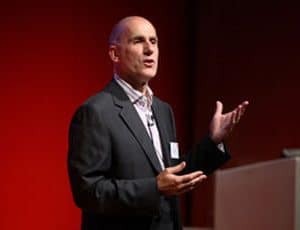 Formerly UK Managing Director of a leading international recruitment consultancy and Business Manager to Sir Clive Woodward, he holds a number of corporate advisory and executive coaching appointments and is also a successful business author. He has written widely on leadership, careers, business success, peak performance, recruitment and entrepreneurship. Jeff has spoken at Henley Business School, Ashridge Management College, Cardiff Business School and the Danish Centre for Leadership. 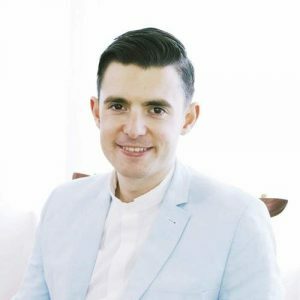 Listed in the ‘100 Best Business Speakers in Britain’, Jeff Grout is in considerable demand as a motivational business speaker, conference chairman and interviewer. Jeff works with a number of the leading speaking agencies and has spoken for a range of clients including Deloitte, Barclays, Tesco, Telewest, Harrods, HSBC, UK Sport, BAA, Ernst & Young, Football Association, Strutt & Parker, Chartered Institute of Personnel & Development, Friends Provident and Saracens RFC. He also provides ‘Effective Presentation Skills’ coaching and has working with England rugby coach Martin Johnson and Olympic yachtsman Ben Ainslie.